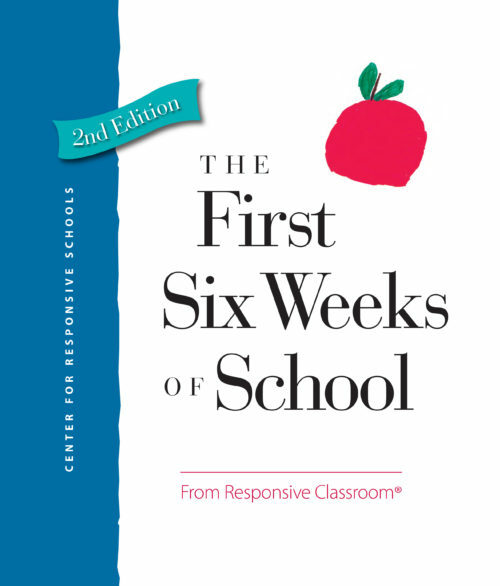 Build a thriving academic community that is joyful, fun, and engaging through SEL best practices, such as Responsive Advisory Meetings, Teacher Language, the RC approach to classroom discipline, and much more. 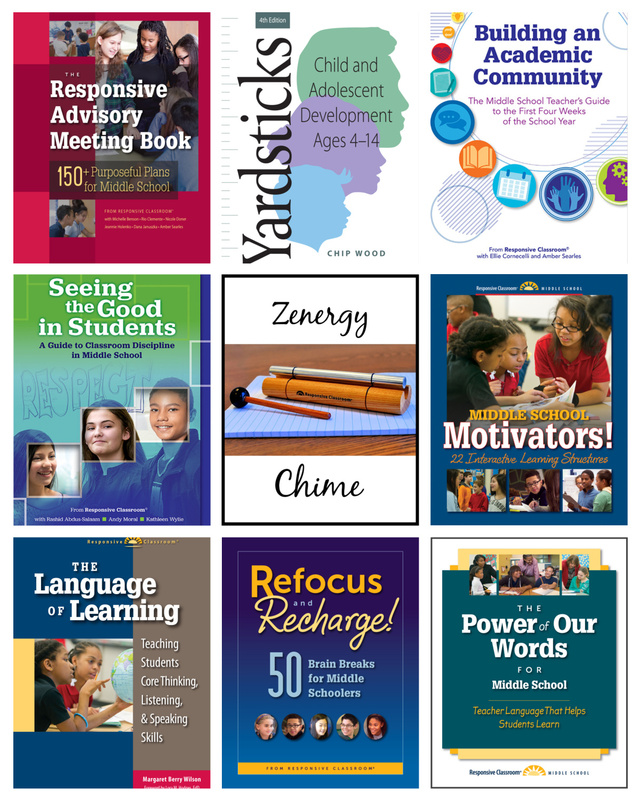 Our Middle School Essential Bundle provides everything you need to support your implementation of the core Responsive Classroom practices and strategies. Save 10% when you buy this exclusive bundle of essential books for middle school educators.